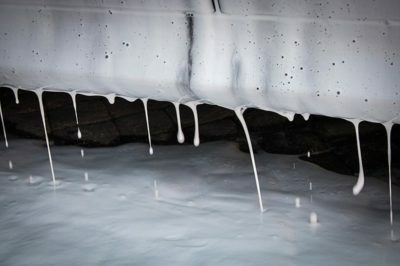 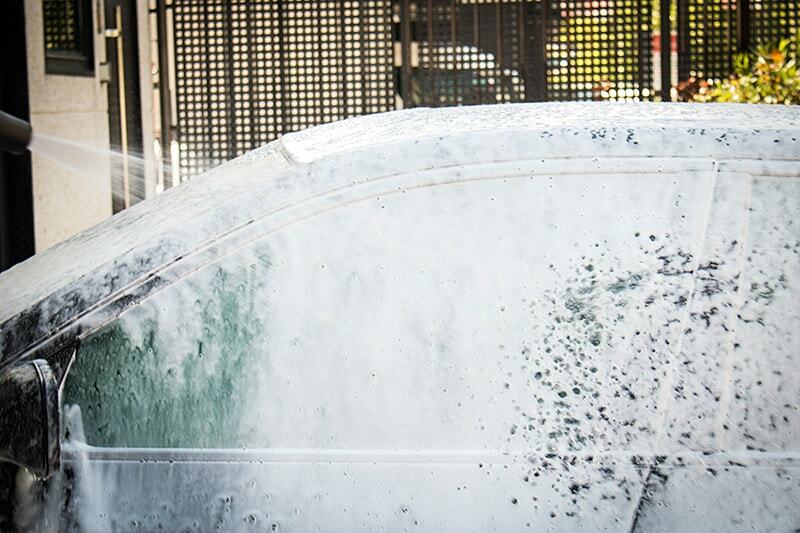 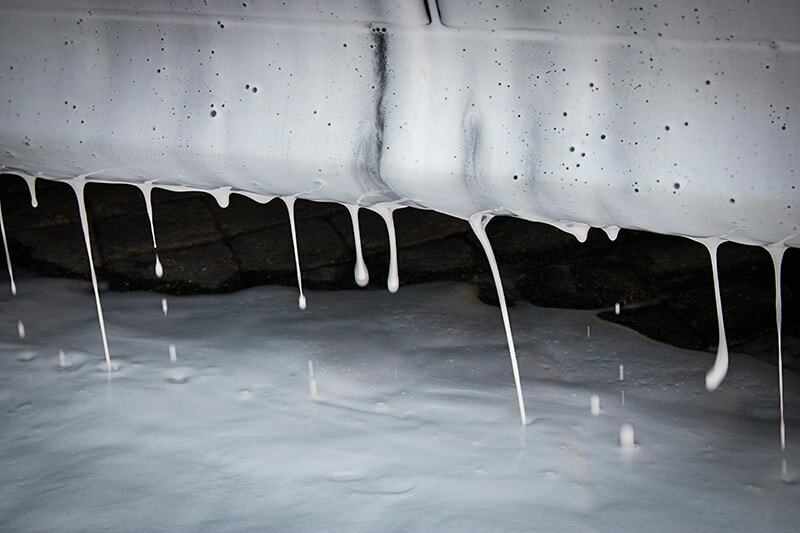 Foam Lance de Koala helps create a dense layer of foam that adheres to the dirt on the surface of the car. Connected to a pressure gun Kärcher pushes the mixture of water with the base of shampoo dissolving and eliminating the dirt, facilitating a fast wash of the vehicle. 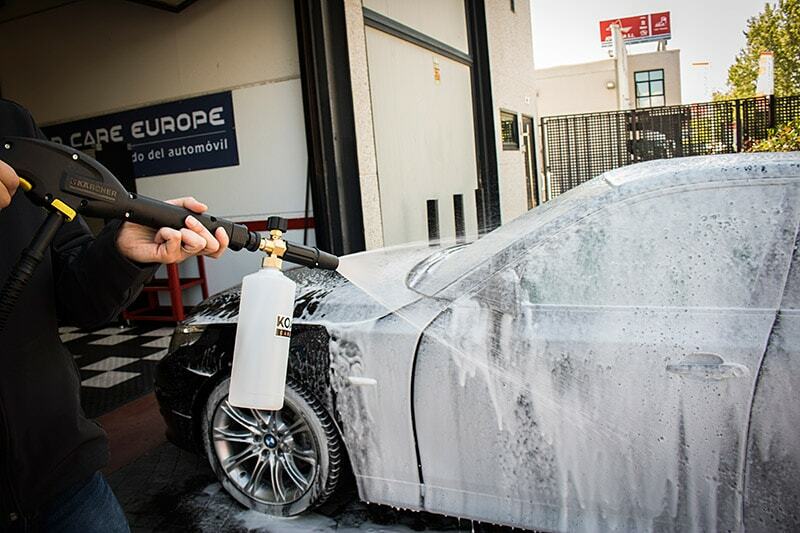 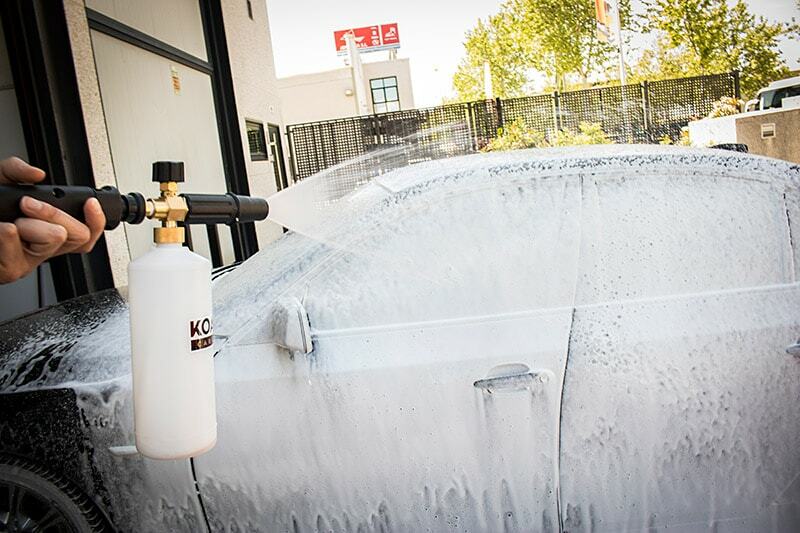 WHY SHOULD YOU USE THE KOALA CAR CARE BASIC FOAM LANCE? 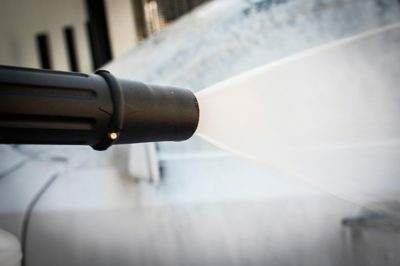 High power foam gun. 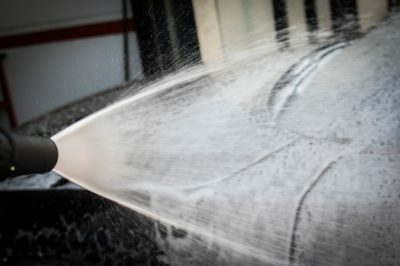 Launches foam at high speed that adheres to the dirt on the surface of the car, helping to perform a pre-wash of the highest quality. 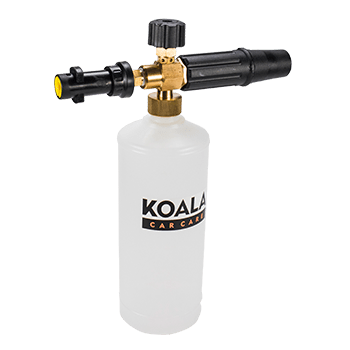 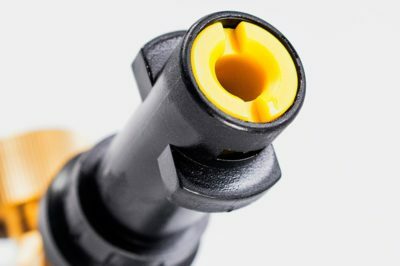 Our Foam Lance Koala Car Care comes with a 1-liter reinforced plastic bottle, a Kärcher pressure washer connector and a chemical-resistant metal main body. The practical injector offers adjustability to the flow of foam. 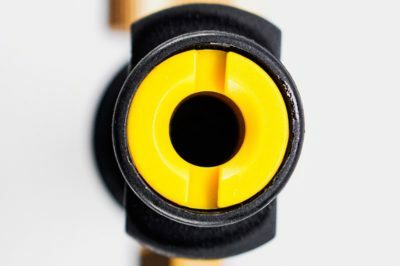 It can be adjusted at the top to obtain the right thickness. 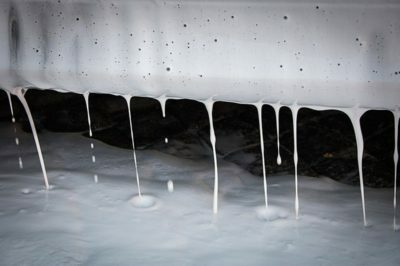 The thicker the foam, the longer it will remain in the vehicle allowing the cleaning agents to act in a more persistent way, performing a much more efficient washing. 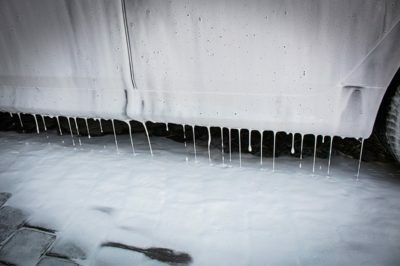 The foam lance ready to use in 110bar pressure washers machines and above. 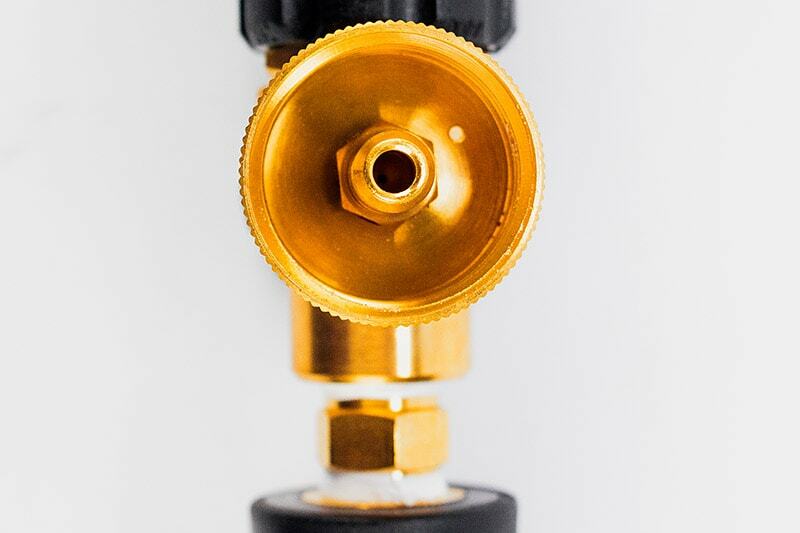 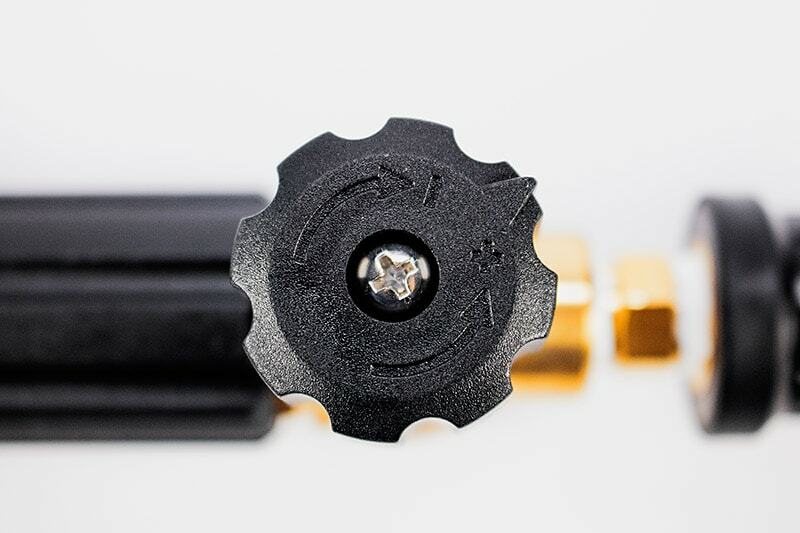 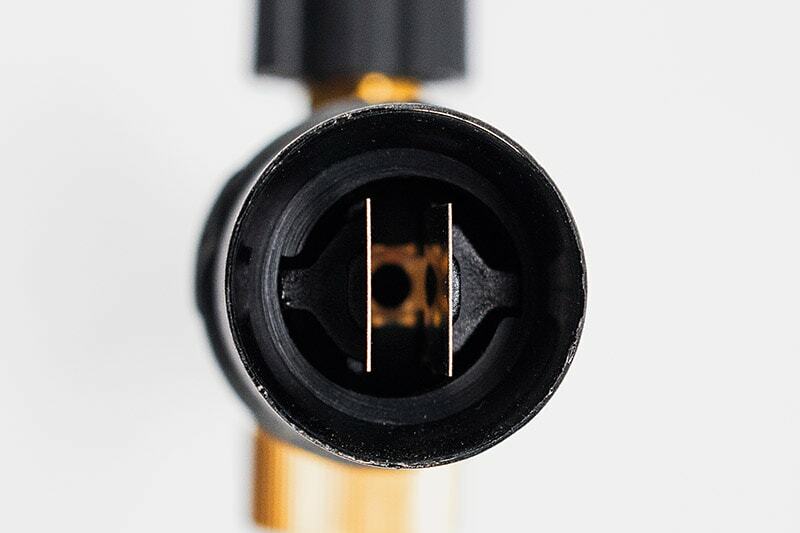 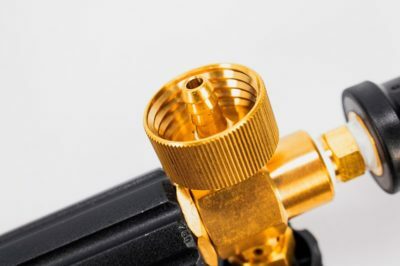 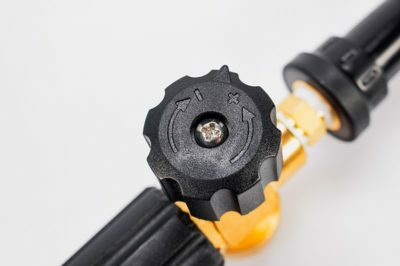 However, it includes an adapter kit with a slightly smaller stainless steel nozzle (1.1 mm diameter) in case it needs to be used by low pressure machines (less than 110 bar). Important note: This foam machine only works with Kärcher machines. 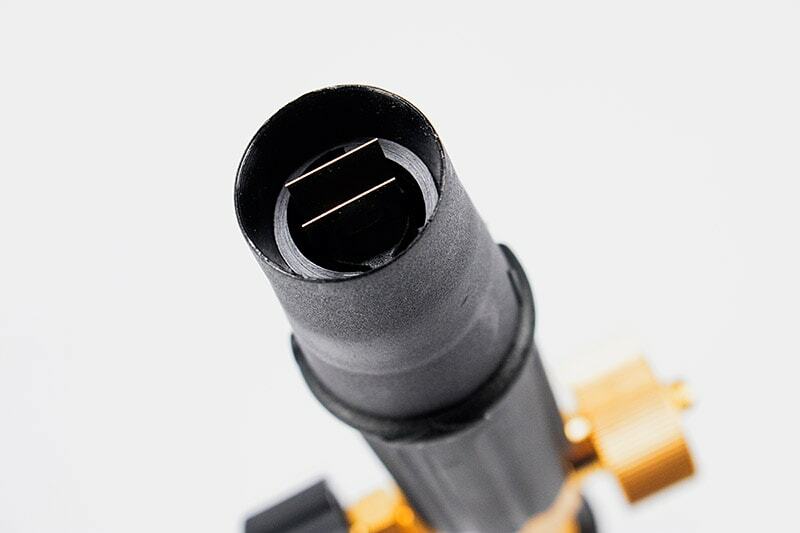 We do not certified it can be used with other brands or connectors. 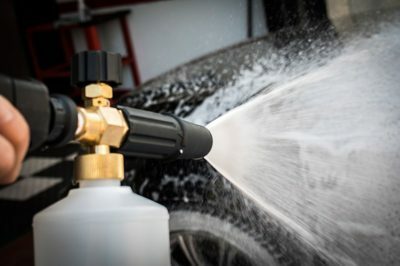 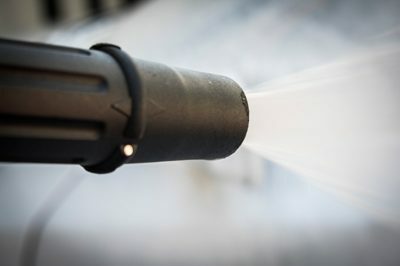 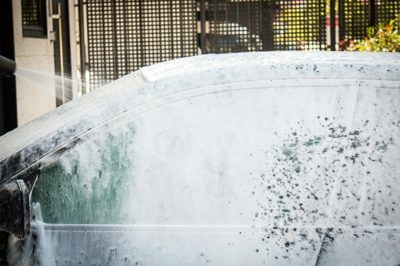 The speed of the water combined with a high quality car shampoo will generate an incredible foam using the strength of the pressure washer machine along with a pre-wash shampoo. 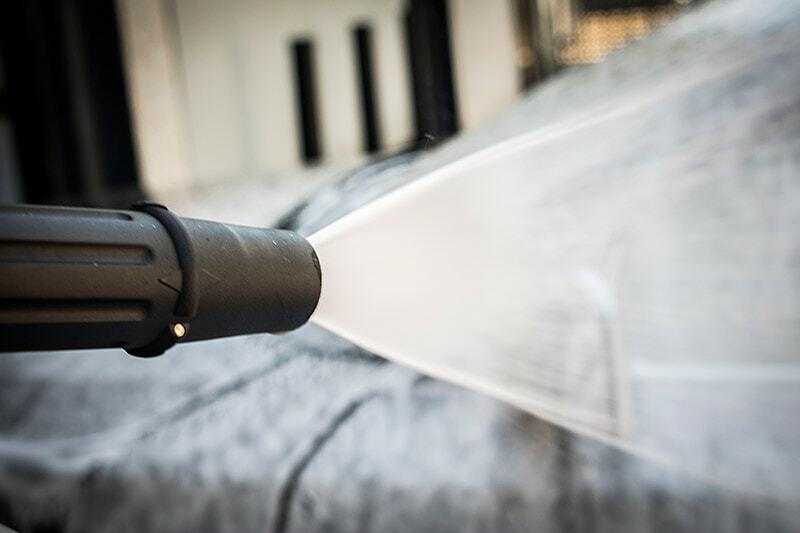 These shampoos are developed specifically for this type of guns and produce a large amount of foam. 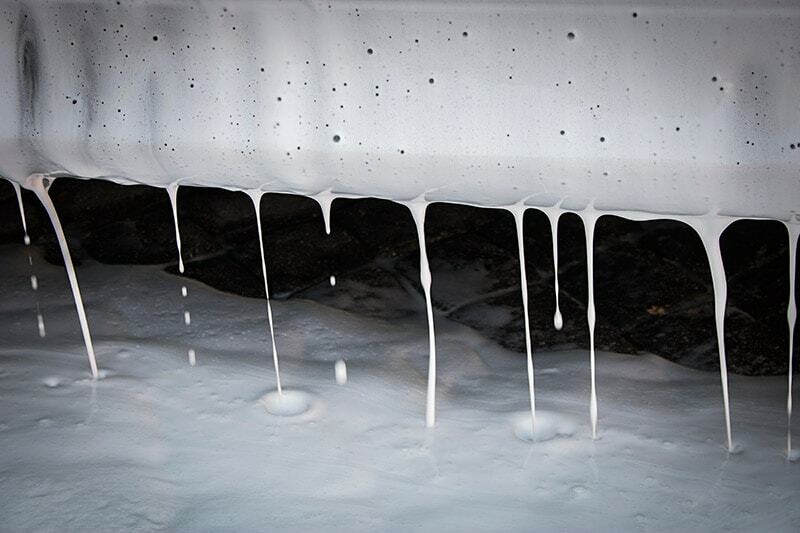 Apply to the car from top to bottom moves, ensuring that all surfaces are covered. 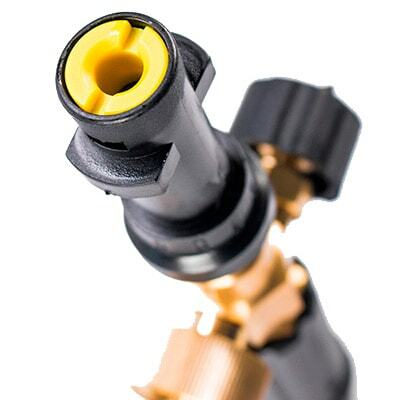 After use, remove the plastic bottle and run the water through the injector head to make sure the system is clean.